Your toughest challenges deserve consultants and trainers with decades of classroom and school leadership experience. 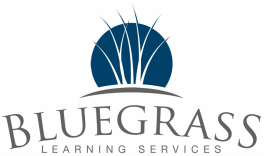 Bluegrass Learning customized consulting and professional development can help. 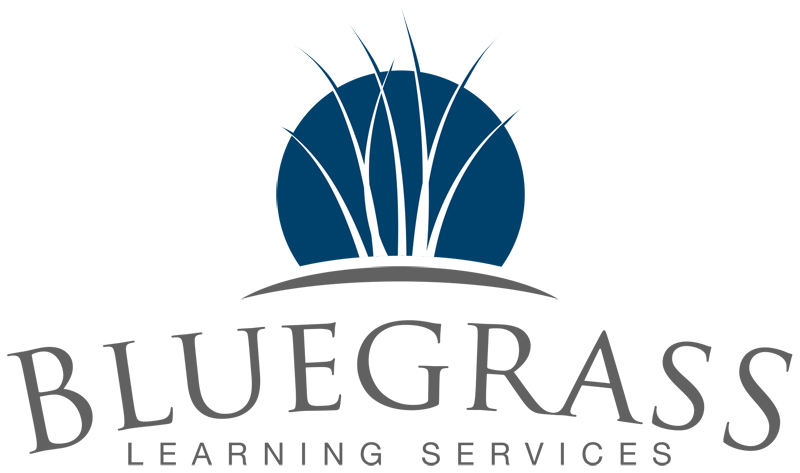 Whether your teachers need professional development on effective classroom strategies, or your school and district leaders need new approaches for engaging families, the Bluegrass Learning team can help. 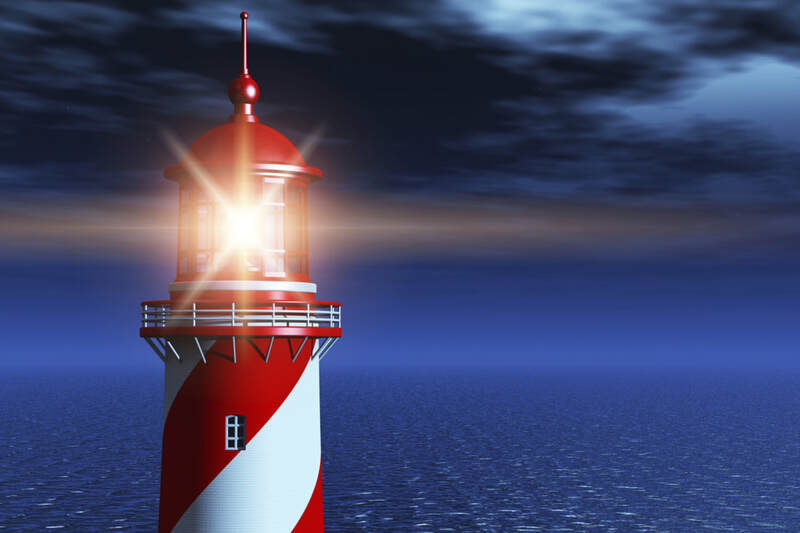 We provide actionable, measurable strategies that can be implemented quickly. Meet our team to learn more about their areas of expertise. Contact us today to schedule a phone consultation. For districts and schools who say "We've tried everything!" ​If you have 'tried everything' and still struggle to reach many of your families, this professional development session is for you. It will give your teachers and administrators new ways of looking at family engagement. 1. "It's tough for our families to be engaged because they struggle with poverty." 2. "Mom won't make sure he turns in assignments. She doesn't value education." 3. "Nobody came to our family night. They must not care." Attendee's will learn why those statements are this generations version of "Some kids can't learn." They are not true and they hinder effective family engagement in your district or school. Your teachers and administrators will leave the session with a renewed focus and energy. They will get actionable strategies they can use immediately to begin engaging all families. Call or email today...or fill out the form below and we will be in touch soon. Our experienced classroom teachers have taken that course of study and created professional development to show your teachers how to easily incorporate ACT preparation instruction into their daily lesson plans. Your teachers learn simple, easy-to implement strategies they can begin using immediately, so students are preparing throughout the school year. If you are considering a new initiative, or just need help improving an existing one, we probably have a consultant who can help. Meet our team of consultants here, and contact us to share more about your unique needs. Have a question or need more information? Complete this form and we will be in touch. Provide contact information for your preferred way to communicate.